Toshiba needs to raise funds by the end of March to offset an imminent multi-billion dollar writedown on its U.S. nuclear power business, meaning there may not be enough time to conclude a deal with another chipmaker, said one of the sources with direct knowledge of the company's strategy. South Korea's Hynix, the world's No. 2 chipmaker, on Tuesday said it had submitted a non-binding bid although it gave no details on the size of the stake it wanted to acquire. Toshiba's chip rivals would benefit from the Japanese firm's technological know-how in high-end NAND products and a boost in chip supply, analysts said. Toshiba is the world's second-largest maker of flash memory. The world's biggest maker of flash memory, Samsung Electronics Co Ltd, was not among the bidders, the sources said. Selling the stake to an investment fund could speed up the process by eliminating anti-trust concerns surrounding other chipmakers, particularly Western Digital which is both a rival of Toshiba's and a business partner. While a handful of firms including Samsung, SK Hynix and Toshiba control the memory industry, SK Hynix's overall market share was not high enough to pose an antitrust hurdle, said Claire Kyung-min Kim, analyst at Daishin Securities. Tsinghua Unigroup Ltd, China's top state chip manufacturer, in January unveiled a plan to build a $30 billion memory chip factory and tried unsuccessfully in 2015 to acquire Micron Technology. "If a Chinese firm buys a stake in Toshiba it would be a risk for all other memory makers," Kim said. 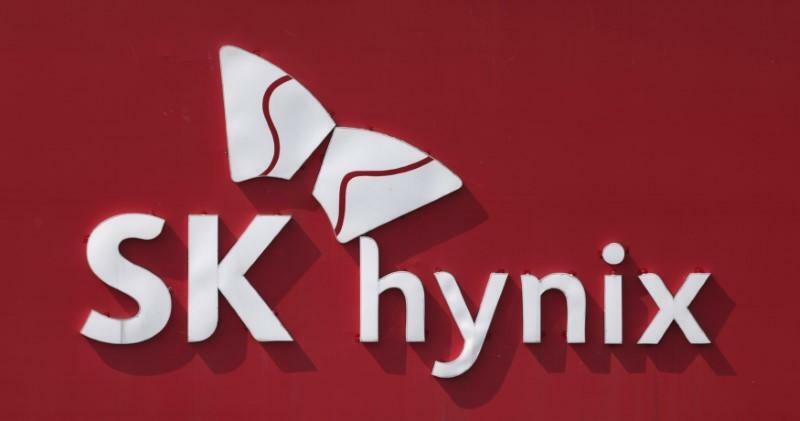 SK Hynix reported record quarterly revenue in October-December and is now South Korea's second-largest firm by market capitalization behind Samsung Electronics. In December it announced a 2.2 trillion won ($1.94 billion) investment in a new NAND plant in South Korea, hoping to catch up with rivals' more advanced production technologies. SK Hynix shares rose 0.3 percent on Tuesday, while Toshiba's were down by 0.3 percent.